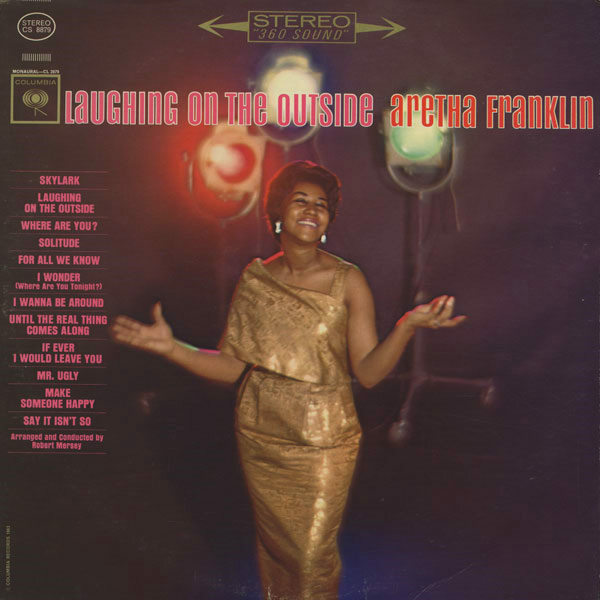 Franklin recorded Over the Rainbow for her debut LP for Columbia Records, Aretha: With the Ray Bryant Combo, released in 1961. 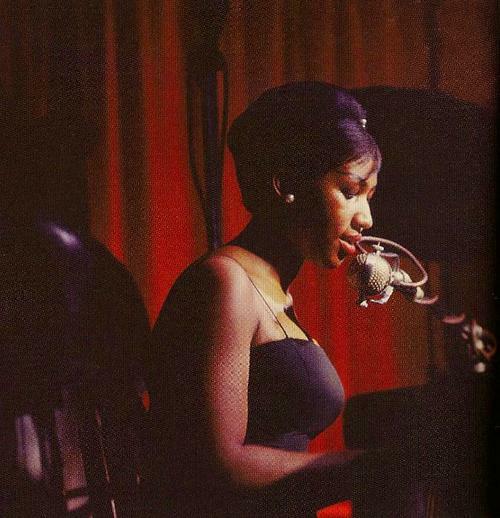 She was 18 years old during the recording sessions for the album which took place between 1 August 1960 and 10 January 1961. Rock-A-Bye Your Baby with a Dixie Melody (m. Jean Schwartz, w. Sam M. Lewis and Joe Young) – published in 1918. Best known versions: Al Jolson (introduced the song, 1918), and Judy Garland: several radio broadcasts in the early 1950s, performed live in the late 1950s and early ’60s, and studio recordings by Capital in 1955 and 1960. A 1956 recording by Jerry Lewis was a hit. Columbia issued the following recording as the B-side of one of Franklin’s earliest singles, Operation Heartbreak (Columbia 4-42157). 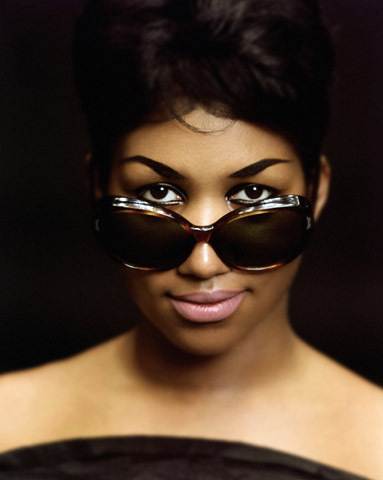 Although the A-side went top ten on the R&B chart, it was the flip side which became her first pop hit (#37). It was also her last Columbia single to break the top 40. 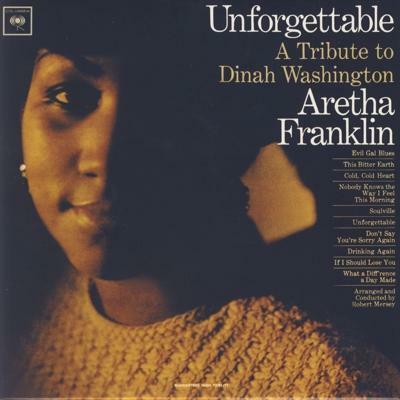 The recording later appeared as the third track of Aretha’s second Columbia album, The Electrifying Aretha Franklin, released in 1962. The song was published in 1913. It was introduced in the Broadway revue The Honeymoon Express. One of the earliest recordings of the song was by Al Jolson. Jolson recorded the song on June 4, 1913. It was released on Columbia A-1374. He performed it on the soundtrack of the 1946 film The Jolson Story and recorded it on March 20, 1946. The record was released on Decca 23613. Roger Edens wrote additional lyrics to the song for Judy Garland. The new lyrics cast Garland in the role of a teenage fan of Clark Gable. Garland sang the song to Gable at a birthday party thrown for him by Metro-Goldwyn-Mayer. MGM executives were so charmed by her rendition that she and the song were added to the film Broadway Melody of 1938. Garland recorded the “Gable” version on September 24, 1937. It was released on Decca 1463. MGM released the song as a b-side in 1939, opposite Garland’s recording of “Over the Rainbow” for The Wizard of Oz. Look for the Silver Lining (m. Jerome Kern, w. B.G. DeSylva) was introduced in the unsuccessful 1919 musical Zip, Goes a Million. It was also used in the 1950 musical Sally in which it was popularized by Marilyn Miller. 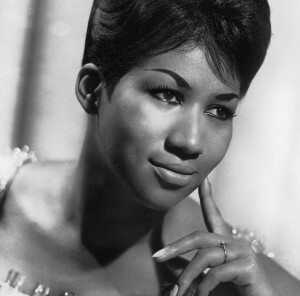 Look for the Silver Lining and Try a Little Tenderness were among several standards recorded by Aretha Franklin for her third studio album, The Tender, The Moving, The Swinging Aretha Franklin, released in August 1962. Try a Little Tenderness (m. Harry Woods, w. Reg Connelly and Jimmy Campbell) — first recorded by Ray Noble and his Orchestra on 8 December 1932 with vocal by Val Rosing. God Bless the Child (Arthur Herzog, Jr. and Billie Holiday) — Written in 1939, this standard was first recorded on 9 May 1941 by Billie Holiday, who shares the songwriting credit with Arthur Herzog, Jr.
For her 1964 album Unforgettable: A Tribute to Dinah Washington, Aretha recorded the standards If I Should Lose You (1936), and This Bitter Earth (1960). The latter was written by Clyde Otis, who had produced the first recording of the song, Dinah Washington’s 1960 hit (#1 R&B, #24 Hot 100). issued on 1 November 1965 on the single Columbia 4-43442, b/w “There Is No Greater Love” — I presume that the recording of “You Made Me Love You” that appeared on side one of the 1966 album Soul Sister, Columbia CS 9321 (Stereo), CL 2521 (Mono), is the same recording. 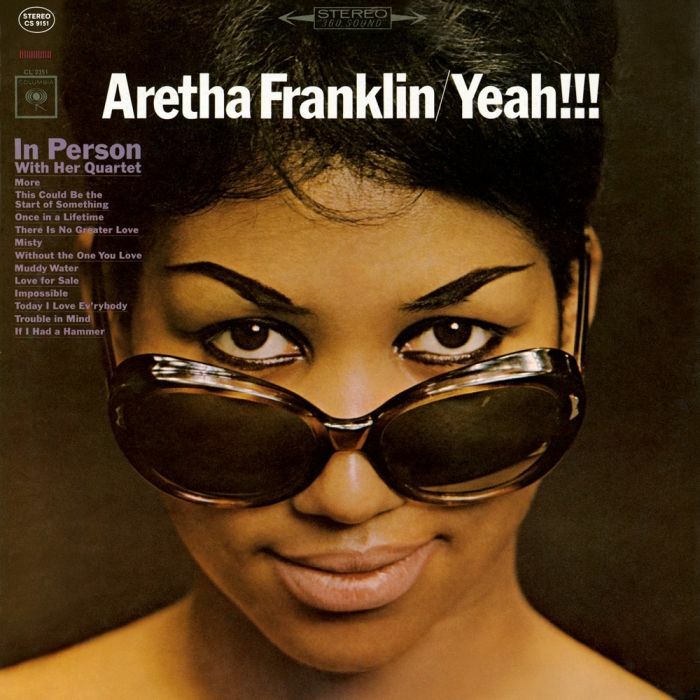 Aretha Franklin — issued on the 1965 single Columbia 4-43333, as the B-side of “Sweet Bitter Love” — arrangement: Robert Mersey, produced by Bob Johnston (whose wife is credited with writing the song) — It was also the second track on side 2 of Franklin’s 1966 album Soul Sister.